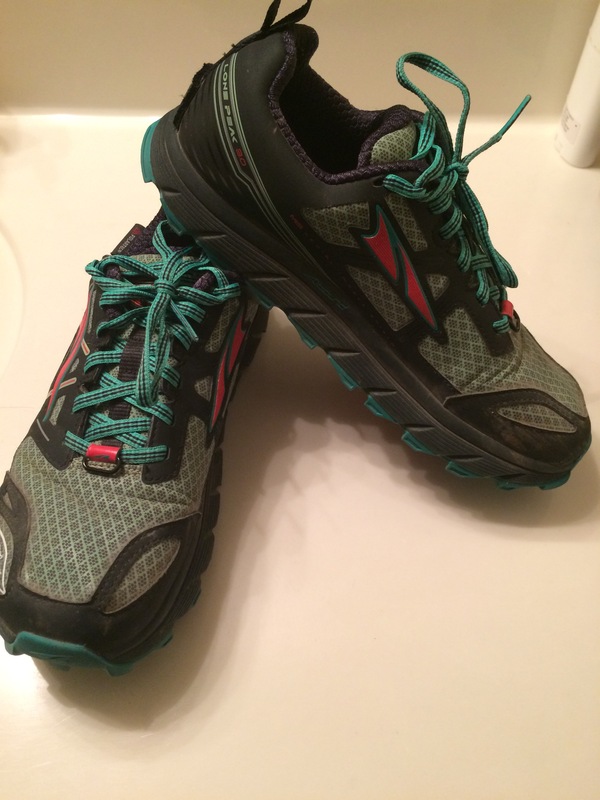 I have always been an Altra fan. I love the wide toe box and how they fit my feet. I have multiple styles of their shoes lining my closet. I have road and trail styles. I’ve not come across one of their shoes that I do not like. Today I want to talk about their Neoshell Lone Peak 3.0’s compared to the 2.5 version. I have put about 70 miles on the 3.0’s and I love them. They are light on my feet. My feet don’t move around a bunch like they did in the 2.5 ( which I still love). I feel like I am standing on a more stable base. So lets talk about the base of the 3.0. They have a built-in rock plate. Which means I don’t feel the rocks and roots that stick out of the ground as much. The 2.5 in the beginning felt soft and had a great deal of spring with each step. I still felt the sharp rocks and roots, but they didn’t bother me until I had put about 200ish miles on them. They currently have about 300 miles on them and I can’t wear them on the trails anymore. 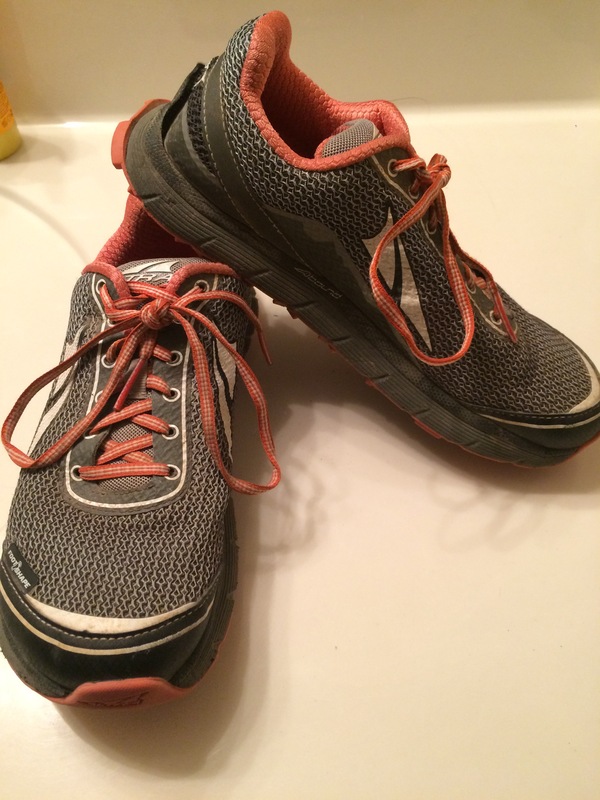 The fore front of the shoe is worn thin and the spring is gone. The grip on the bottom of the shoe is completely different as well. The 2.5 have triangle teeth on then and the 3.0 have pentagon and triaglish shapes on them. I find that the 3.0 grip much better. I don’t slip in loose shell rock as badly. 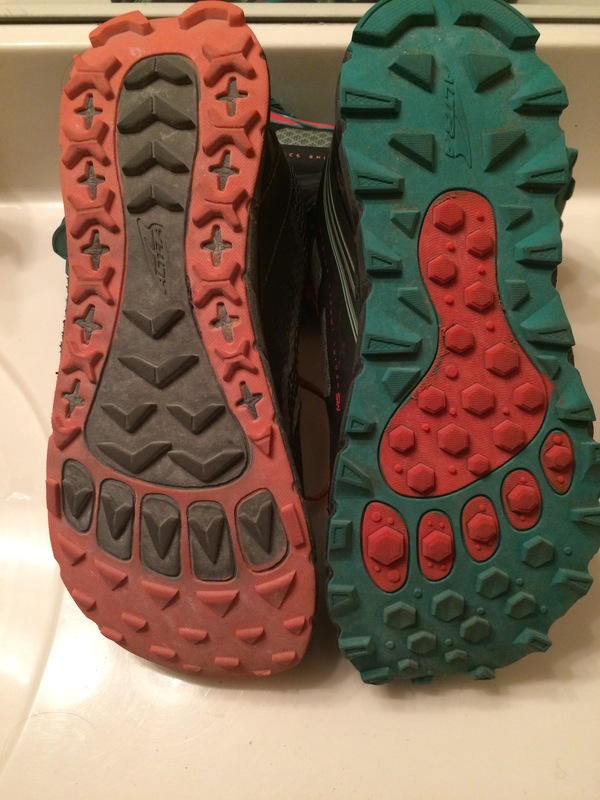 I have worn down the teeth on the mid sole of the 2.5 and I have only ever worn them on the trail. I haven’t used the 3.0 enough for there to be too much wear and tear. Another big difference in the shoes is the upper. The 2.5 were flexible and my foot moved around in them a good deal. I don’t have a narrow foot, but I have to synch up the 2.5 so much that there is about .5 inch in between the eyelets. I never did have a problem with the 2.5 eyelets like others did. With the 3.0 they fit snug around my foot and there is about 1-1.5 inches between the eyelets. The material of the 3.0 is great. At first I thought that they would be a little stiff, but as soon as I started to run in them they were still flexible. I would say that the biggest major, life changing difference of the 3.0 is the upper material. The Polartec keeps my toes warm without making my feet sweat. I have splashed through a couple of puddles and they have kept my feet dry (which is always nice). The 2.5 did no such thing, all I had to do was run through some dew and my feet would be soaked. Now I haven’t had a chance to wear them in the heat, so I don’t know how they will hold up. Oh my. I love Altras so I will be hunting these down for sure. How are they for fit compared to the Lone Peak? They fit a bit snugger in the heal and mid foot. The toes seem a bit looser. Which is nice, that way I can spred my toes out to grip the trail better.